As a specialist in our industry, we have developed direct partnerships with the industry's leading manufacturers, which allows us to offer only the very best in security solutions for our customers in the IT market. If you are purchasing in larger quantites or if you are needing a custom quote, please contact us by phone or email and we will provide you with a competitive customized price quote. 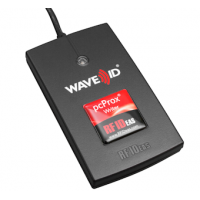 We offer a broad selection of of the most popular smart card reader brands and formats for use with your access control system including smart cards, RFID, fingerprint, USB, and multi-interface readers. 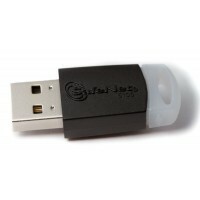 Supporting all Windows platforms, Linux and Mac OS operating systems. 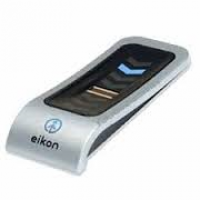 We sell most all manufacturers' including HID, Gemalto, SafeNet, OMNIKEY, Farpointe, Eikon, RFIDeas, and U.are.U. 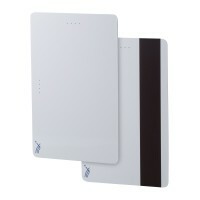 From the outside, there isn’t much to a smart card reader. As an employee or consumer, there’s a good chance you use these day after day. 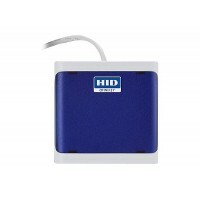 However, as you learn more about smart card readers, you’ll come to find that they are much more complex. 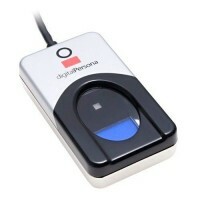 In simple terms, a smart card reader is designed to operate with a smart ID card as a means of performing a transaction or obtaining information. Contact: With this reader, a physical connection to the card is required. Most commonly, a connection occurs when the card is inserted into the reader. While this type of reader can be used for many applications, it’s most common for ID and stored value. There are many benefits, including direct coupling to the reader, speed, and security. Contactless: This type of reader works when the card is in close proximity to the reader, without the requirement of direct contact. 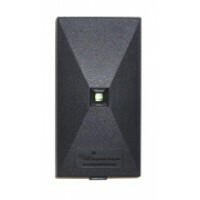 Many of these are designed for physical access control, payment, and transportation applications. Depending on the type of reader, it may be able to support more than one type of card. For example, some readers have the capability of supporting both contactless read operations and magnetic stripes. With the Personal Computer/Smart Card (PC/SC) standard, application development for readers can be both simplified and efficient. While this standard is supported by all major operating systems, there’s something to remember: the method doesn’t support all reader functions offered by every manufacturer. As a result of this drawback, it’s often best to rely on Application Programming Interfaces (API's) that are part of Software Design Kits. With this approach, you never have to worry about using a reader that supports a specific manufacturer’s features. Are Terminals the Same as Readers? While many people use the terms “reader” and “terminal” interchangeably, there are some key differences. For example, a terminal is more closely related to a traditional PC, as it features an operating system and its own list of development tools. Furthermore, a terminal is closely aligned with a particular use case, such as point of sale (in a retail environment), healthcare, or security.